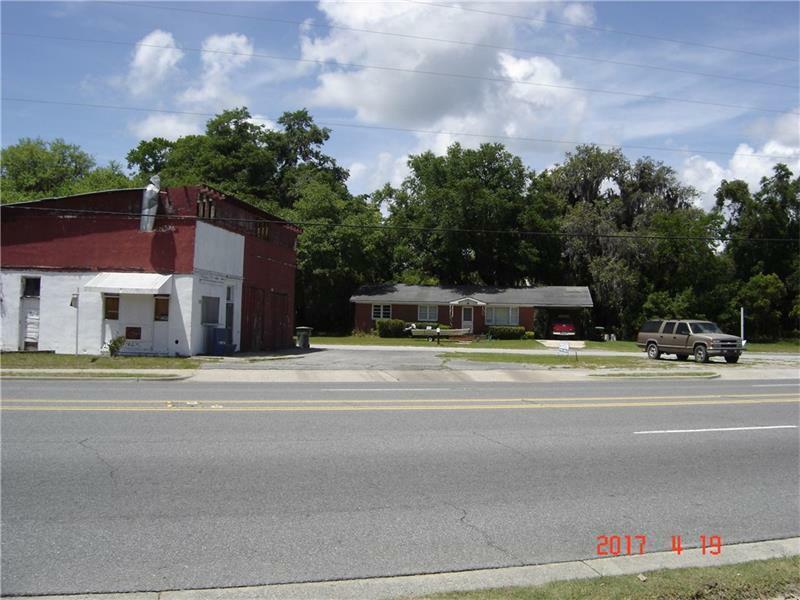 Three commercial parcels of land improved with a commercial building and a house, both of interim-use value and presently leased. 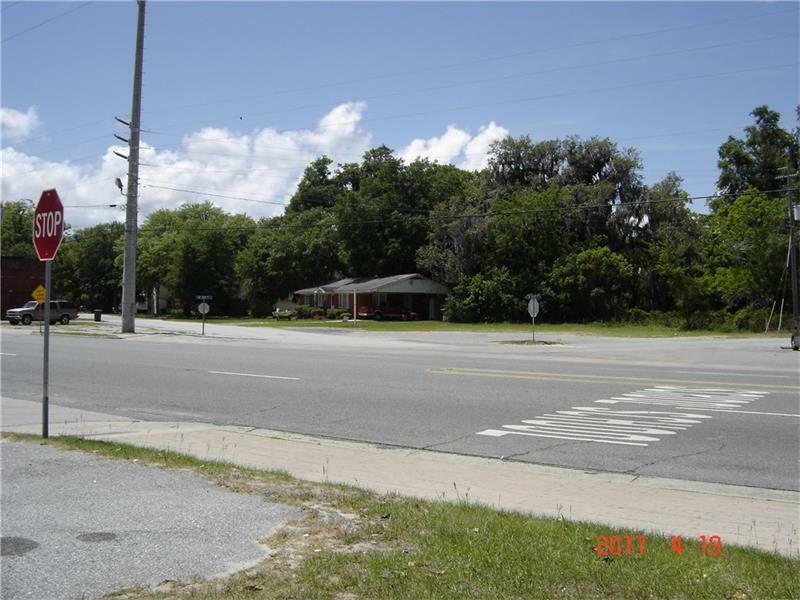 Located along U. S. Highway 17 (North Way) commercial corridor in coastal Darien. 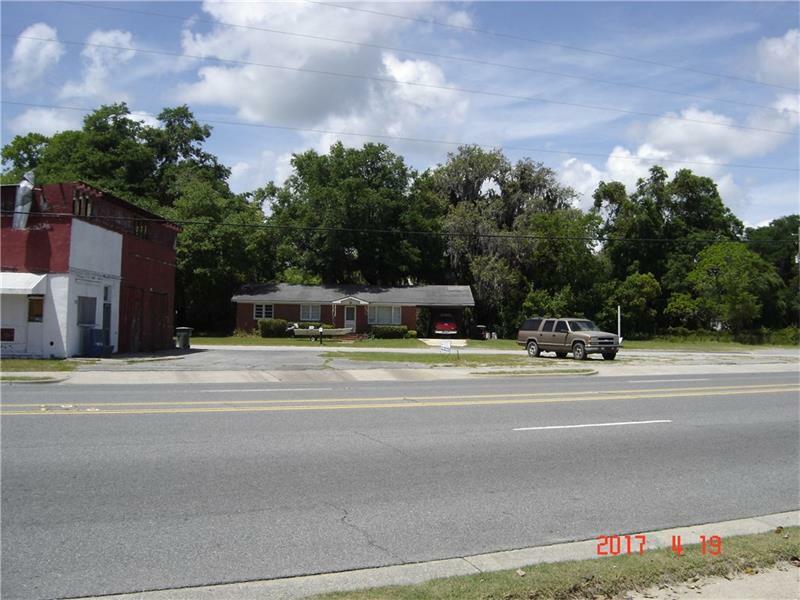 Excellent exposure and access to three streets.